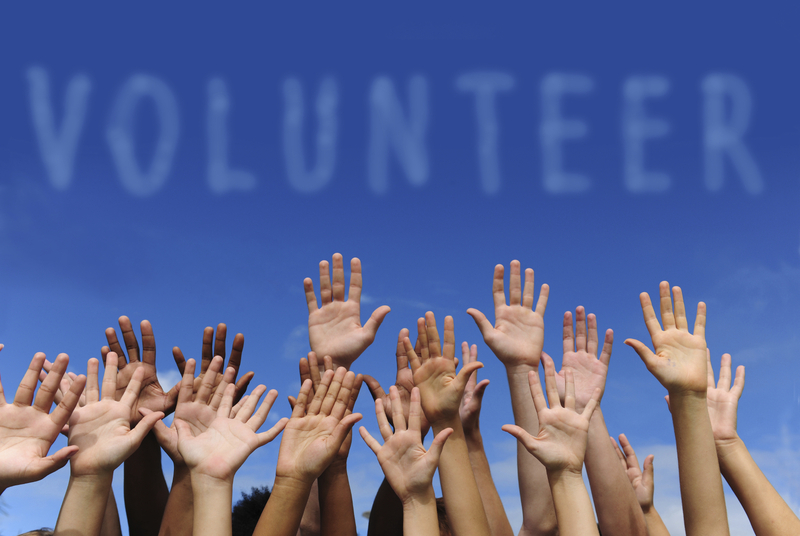 Central Lake Area Chamber invites you to become a volunteer! The Central Lake Area Chamber has been hosting events for over 50 years in our community. We will continue to host our events with the support and teamwork of great volunteers. The Chamber of Commerce is our community’s front door. The variety and scope of activities depends on the needs, along with the ability to carry them out. Our Chamber volunteers are dedicated people that include loyal community members and respected business owners and workers in your community. There is no question that contributions from volunteers greatly enhance our community. We all serve as role models and we need to inspire others to engage in volunteering for our events. This promotes our community and attracts tourism. Plus….it is fun! A donation of your time, at any of our events, is the perfect way to become involved within your community! Your volunteer time would be greatly appreciated and would help us strengthen our efforts in bringing great events to Central Lake. If you are interested in volunteering for a Chamber event, please Email or contact us from the information provided below. Thank you for your consideration of volunteering for the Central Lake Area Chamber of Commerce. We assure you it will be a fun and rewarding experience!